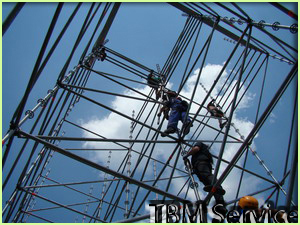 SUPPORT - TBM SERVICE Ltd. 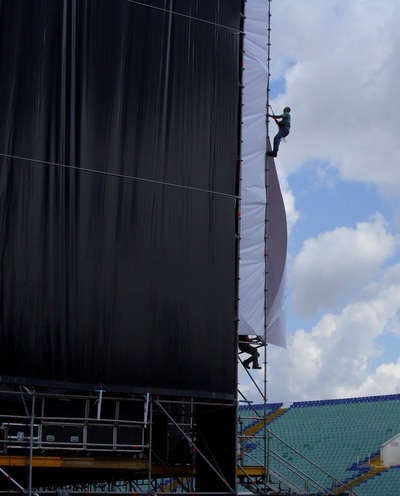 The supporting and safe-proofing of events is a hard, but interesting task. 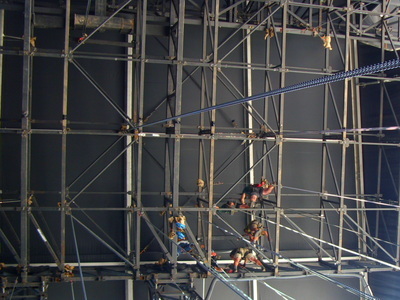 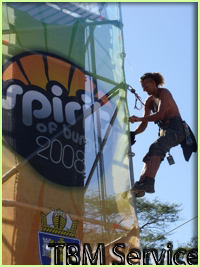 It is related to coordination of multiple teams, most of which have no experience with risk tasks and working on great height. 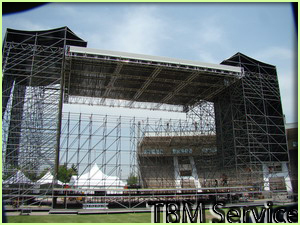 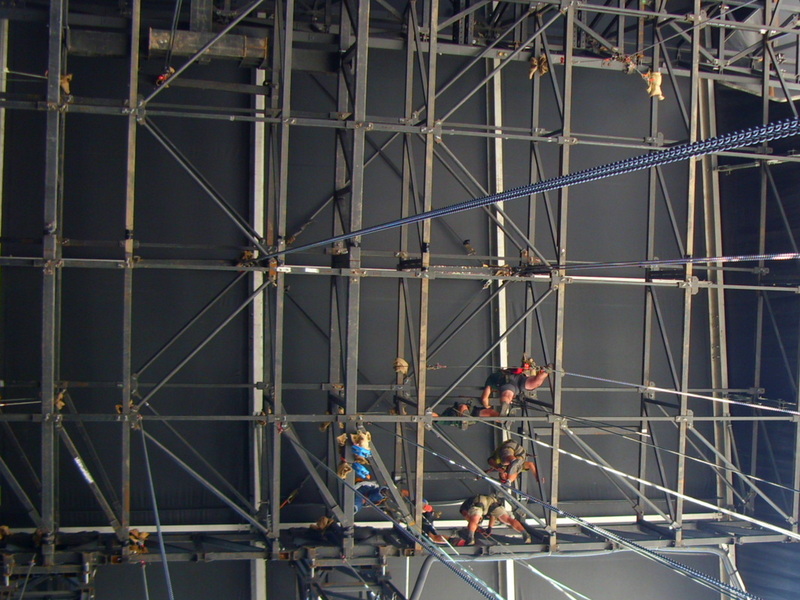 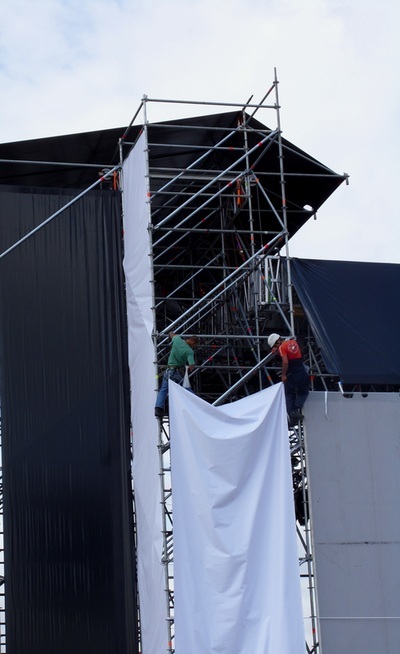 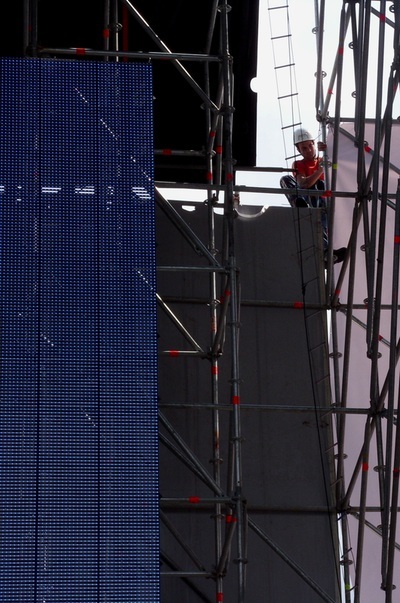 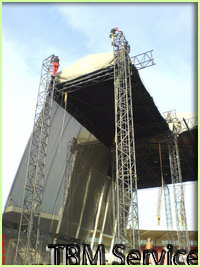 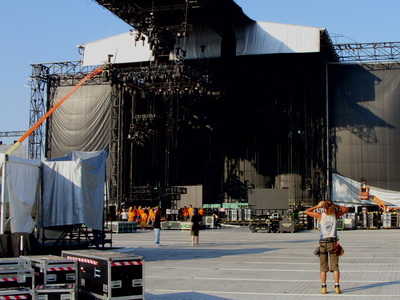 For the period of its existence, "TBM Service" Ltd. has participated as a support of the teams developing the sound, lightning, multimedia and construction of the mega shows of Madonna, Metallica, Spirit of Burgas, the lightning show at the façade of BTC, as well as many others.